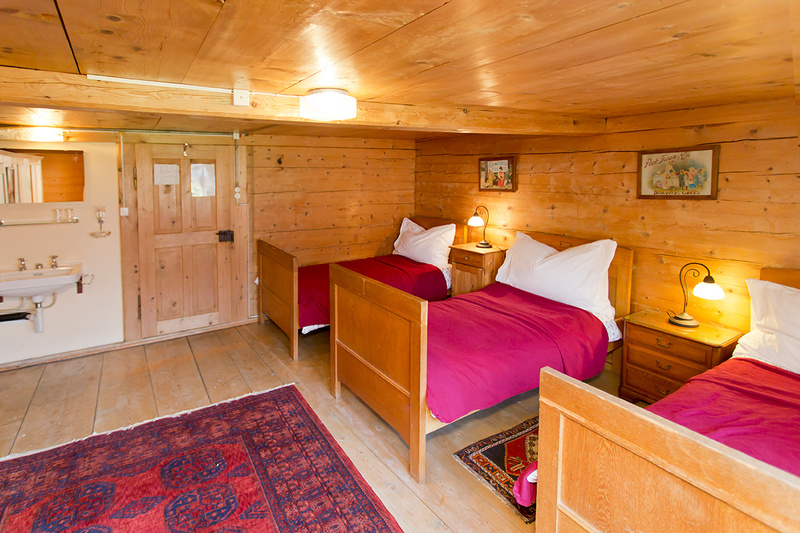 All rooms have the unique character of the old wooden Swiss Chalet. Until 10 days before arrival free, after that one night will be charged. Your credit card will not be charged before arrival, except if you need to cancel the reservation. Breakfasts are free in the winter season for all bookings of three days or more! 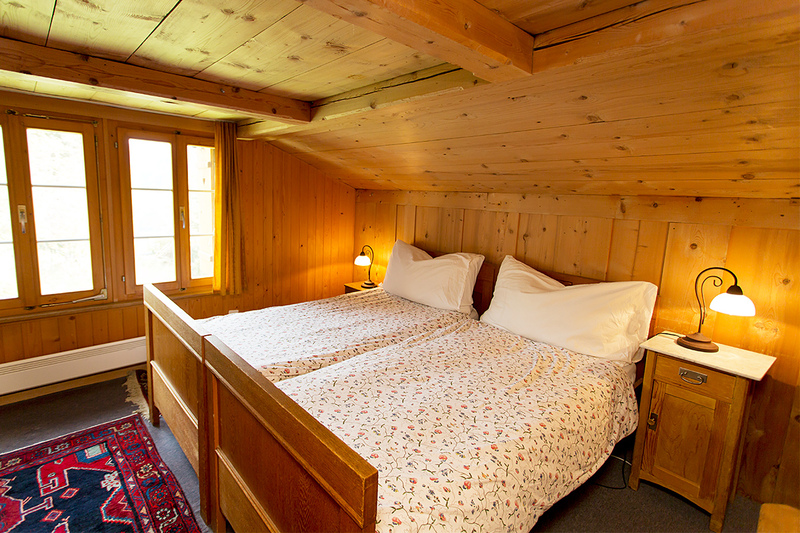 Check out all available rooms here!